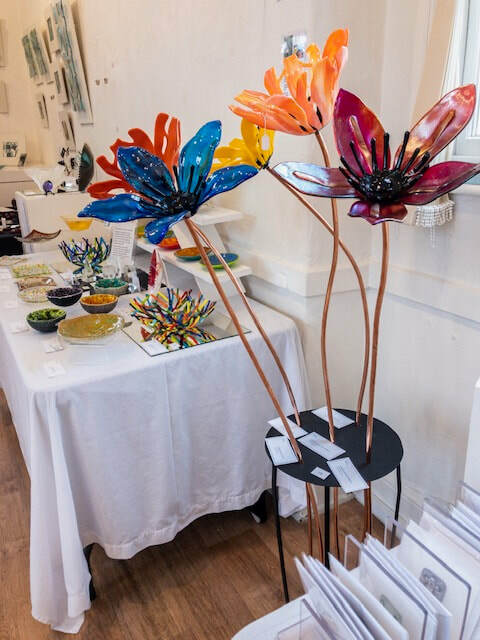 Step into spring with an exhibition all about Glass. 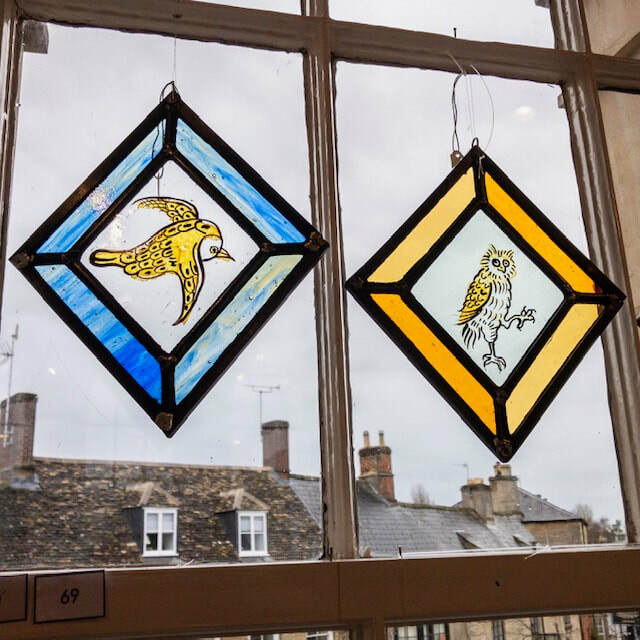 Seven Oxfordshire Glass Artists are exhibiting at West Ox Arts for four weeks in March, starting with an opening reception on March 2nd (12-2pm) until March 30th. 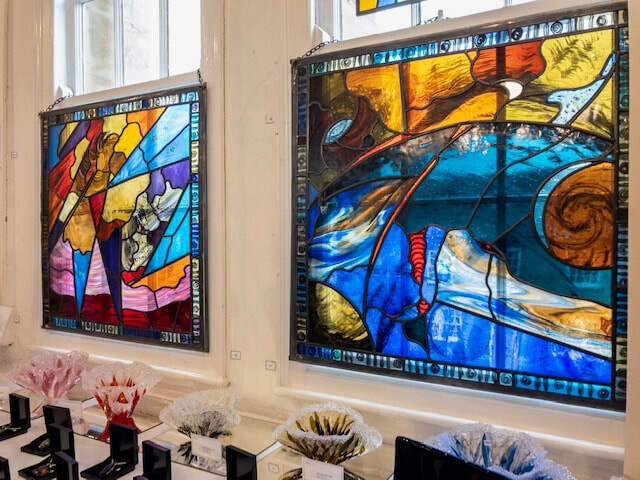 The exhibition will bring to light the diverse aspects of the medium ranging from stained to painted glass, fused and 3D, they will be sharing their tools, sketchbooks and processes offering the gallery visitor a window into this fascinating art form. 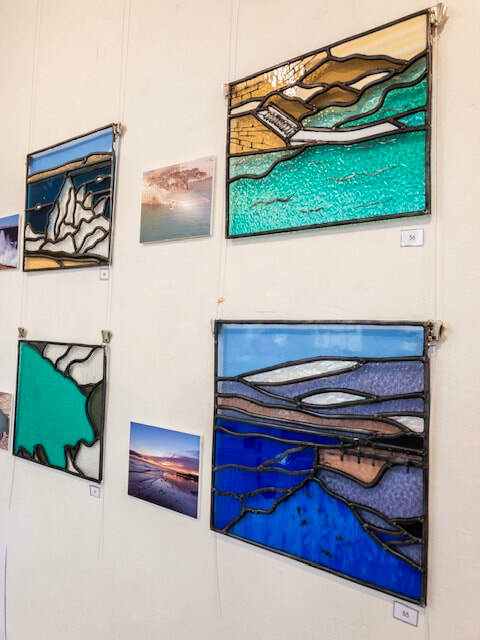 Glass Artists exhibiting: Tessa Hall, Anna Gillespie, Sarianne Durie, Judith Berger, Tlws Johnson, Pamela Fyvie and Wendy Newhofer. 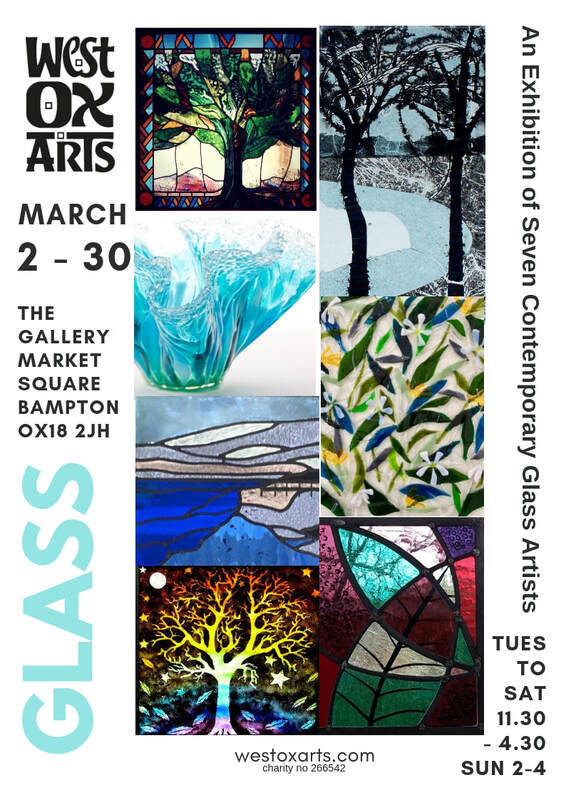 Soothe your Senses in February with ‘New Work’ - A Fresh Contemporary Exhibition by West Oxfordshire Artists. 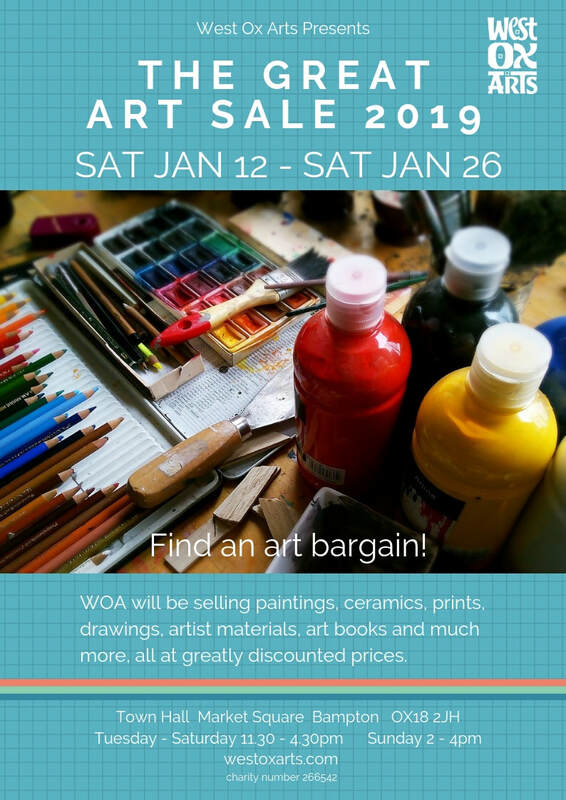 West Ox Arts are preparing for their first Members Exhibition for 2019 at The Gallery located in the heart of Bampton. Entitled NEW WORK all the exhibits, both 2D and 3D, feature a whole new, unseen, collection of work by their members. The Opening Reception starts at 12pm on Saturday 2nd with wine and nibbles. The brief was set “Let’s see your newest designs in all aspects of art, design and craft. 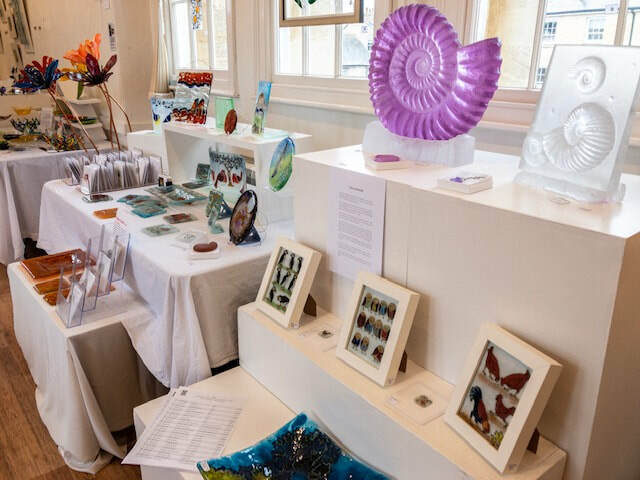 Not previously exhibited.” Over 45 Members have submitted, be prepared for a wide variety, from ceramics to jewellery, watercolour to oils, textile wall art to photography, knitted beauties to mixed media magic, beautiful oils on canvases to gentle charcoals and pastels. 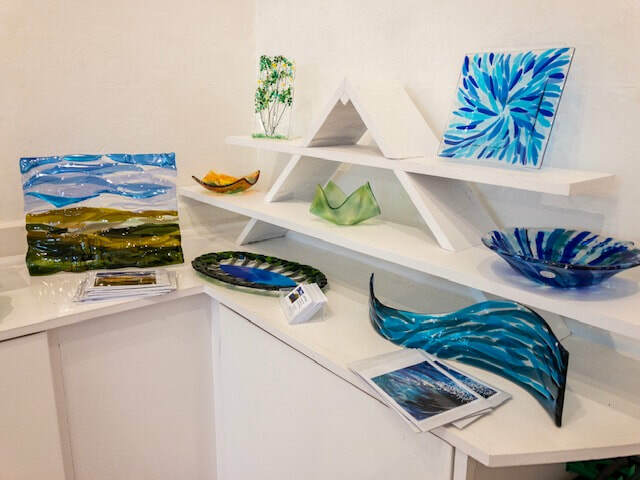 The Gallery is the place to soothe your senses in February! New Work is on for 3 weeks, starting at 12pm on Saturday 2nd February with an Opening Reception and finishes on Saturday 23rd February.